Next month, August, is Organ Donor Awareness Month, and we thought we’d like to highlight the work of the Sunflower Fund in blood stem cell transplant work. The Stem Cell Registry Alliance (see below) is an important innovation for our multicultural society. 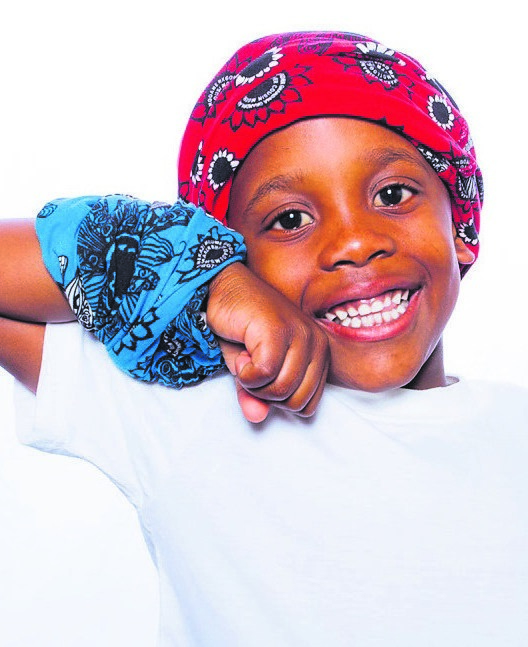 Acute lymphoblastic leukaemia (ALL) is the most common cancer diagnosed in children and represents approximately 25% of cancer diagnoses among children younger than 15 years. Leukaemia is a cancer of the blood. It develops in the bone marrow, the soft inner part of bones where new blood cells are made. 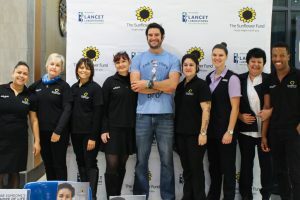 The Sunflower Fund is a donor recruitment centre and registry and has been the premier organisation recruiting blood stem cell donors in South Africa for nearly 18 years. Blood stem cell donors give the hope of life to individuals diagnosed with life-threatening blood disorders like Leukaemia whose only hope of survival is a life-saving transplant.They are actively involved in the fight against blood diseases by recruiting stem cell donors across South Africa and maintaining an ethnically diverse registry of committed donors. They fundraise to cover the cost of education and awareness about the need for and the process to become a blood stem cell donor as well as to cover the cost of the HLA tissue-typing test involved in the recruitment of donors. 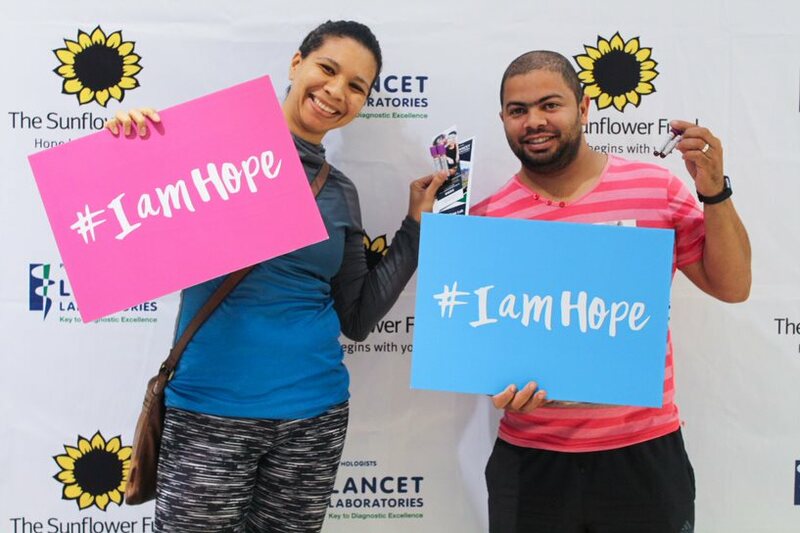 The Sunflower Fund also maintains a patient support fund to assist patients who are unable to afford costs associated with getting to transplant as well as being actively involved in creating a platform for support structures to assist patients, families and communities. Their vision is to save lives of individuals diagnosed with blood diseases by increasing the number of patients making it to transplant. There is a very low number of registered donors across the African continent, leading to too few patients finding a match and making it to transplant. To improve outcomes for patients in the African Diaspora who need a stem cell transplant, they jointly aim to recruit 100,000 donors of African ancestry by 2030 as part of the Stem Cell Registry Alliance (SCRA). A blood stem cell transplant is a procedure to replace damaged or destroyed bone marrow with healthy bone marrow blood stem cells. Donor matches depend on tissue types not blood types and these inherited characteristics are often similar in particular race groups. It is therefore important that people of all races register as donors, so that all patients have the opportunity of finding a life-saving donor match. Being a donor does not mean having an operation. The life-saving bone marrow stem cells are found in your blood stream. 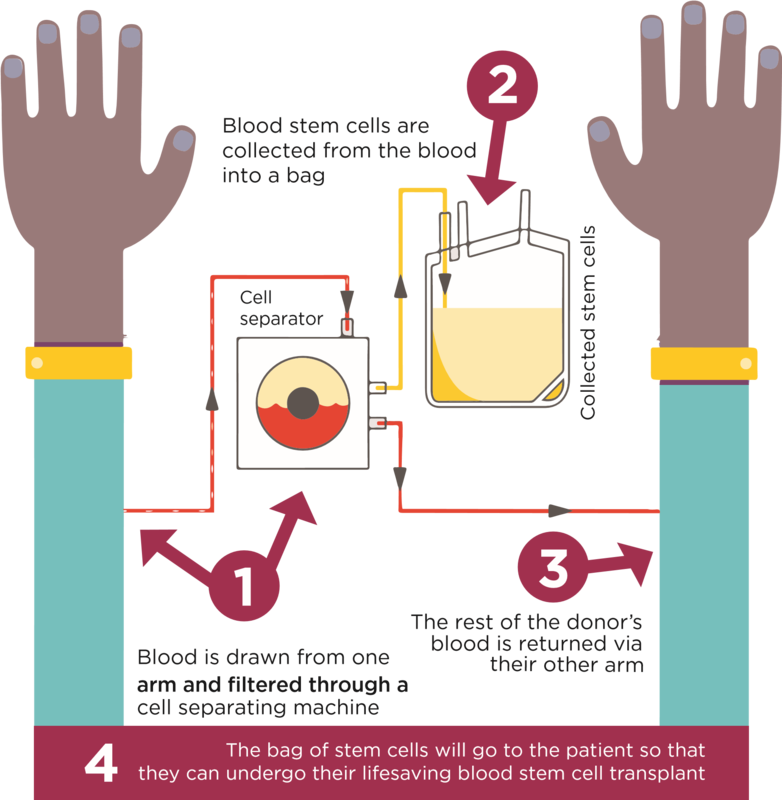 A cell separator machine is used to collect the stem cells from your blood, hence the process is referred to as a blood stem cell donation. You can be the hope! Are you between 18 – 45 years old? Do you weigh over 50kgs with aa BMI <40? Are you willing to help ANY patient in need? Register as a blood stem cell donor today! Contact The Sunflower Fund on 0800 12 10 82 or www.sunflowerfund.org.za. If you don’t meet the basic criteria, there are other ways to support The Sunflower Fund. Their annual awareness and fundraising campaign kicks off on 1 August 2018, with their Tubes of Hope (TOPES) going on sale nationwide. The TOPE is a multi-use accessory available in 6 vibrant colours. Save the date – 21 September, buy your TOPE, make a statement of hope and celebrate Sunflower Day with them.